Vocalist, Rhythm Guitar, Lead Guitar, Acoustic Guitar, Bass Guitar, Piano. I'm looking for a few like minded musicians to start a project with. Or a band to join looking for an experienced and dedicated drummer. My goal is to eventually get back into the show circuit and play my heart out. I have plenty of experience writing, recording and performing. I've shared the stage with many bands, including, Murphy's Law, The Casualties, and many more. Want to know more? Feel free to ask! Against Me!, Anti-Flag, Slipknot, Flaw, Foo Fighters, The Flatliners, The Menzingers and many many more! 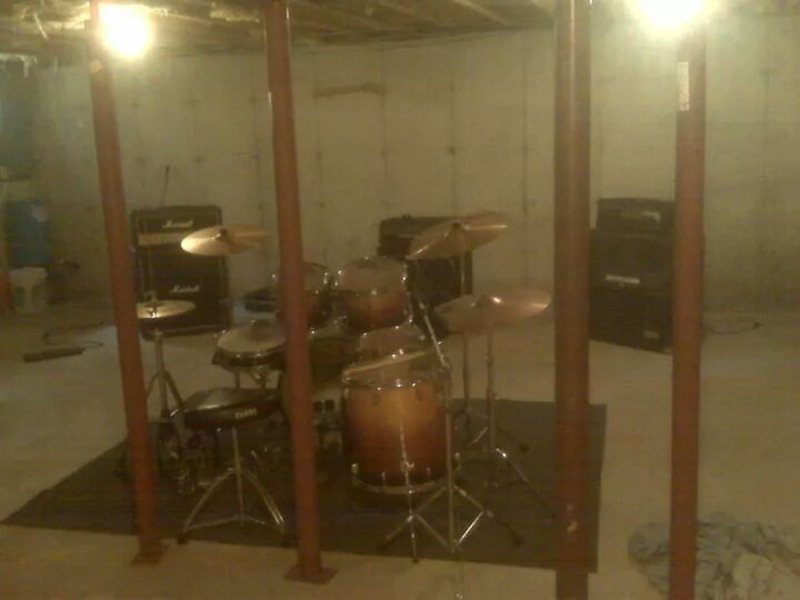 Two full drum sets. And an extra guitar cab. And a wicked jam space! I wrote and performed the drum tracks for this song.